Carla Garrison is the Coordinator of Instructional Technology Programs for Marshall County Schools. 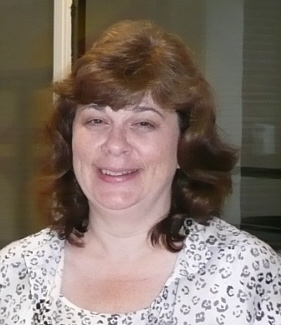 She has over 19 years of experience in educational technology. Carla has a BS in Computer Science from West Virginia University and has served as a technology consultant for several area businesses.